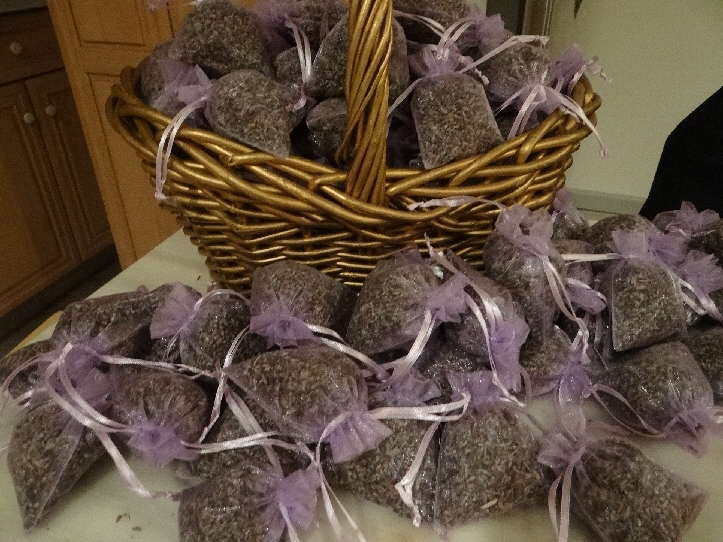 Each fall, I truly love to harvest my small crop of lavender, package the seeds into sachets, and then give my labor of love to my friends and clients. They are nice to use for garment drawers, or left as fragrant sachets around the home. 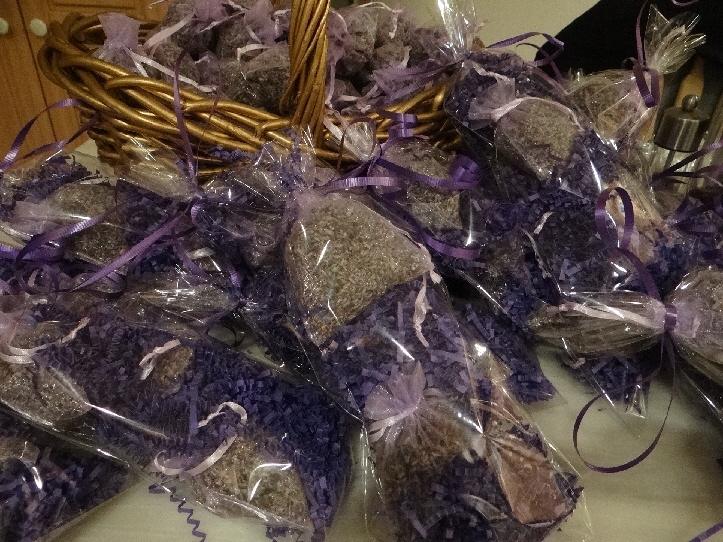 This entry was posted in Buyer's Tips, Dutchess County, Harrison, Hartsdale, Larchmont Area, New Rochelle Area Information and tagged lavender, lavender sachets. Bookmark the permalink.